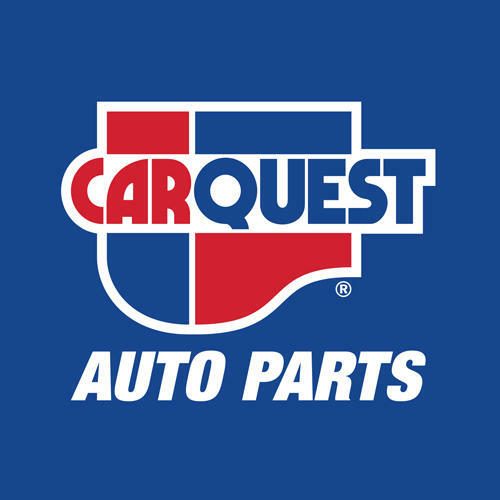 Carquest Auto Parts - Kings County Auto Parts Hampton, auto parts store, listed under "Auto Parts Stores" category, is located at 409 William Bell Drive Hampton NB, E5N 0A8, Canada and can be reached by 5068325154 phone number. Carquest Auto Parts - Kings County Auto Parts Hampton has currently 0 reviews. Browse all Auto Parts Stores in Hampton NB.